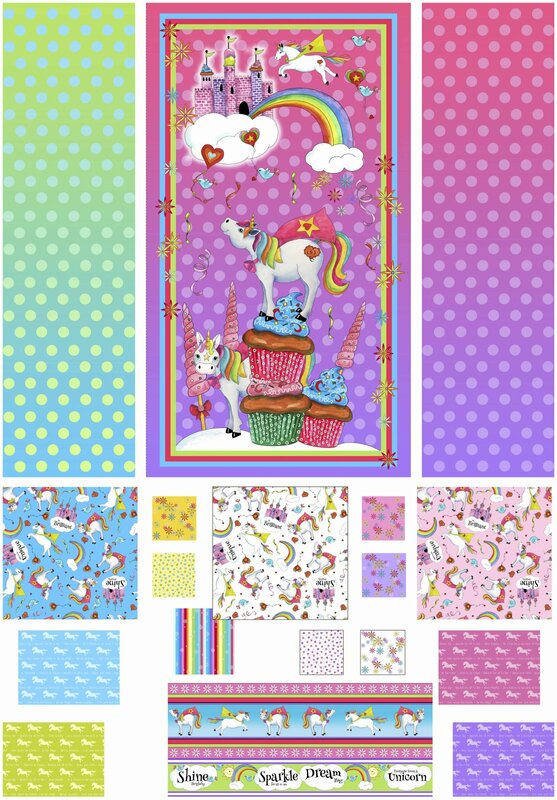 Desiree's Designs | Whimsical Quilt Patterns | Fun, Fast & Fabulous! 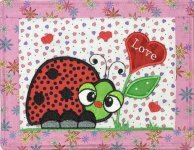 Here at Desiree’s Designs, our unique line of whimsical patterns and embroidery designs will bring a smile to your face! 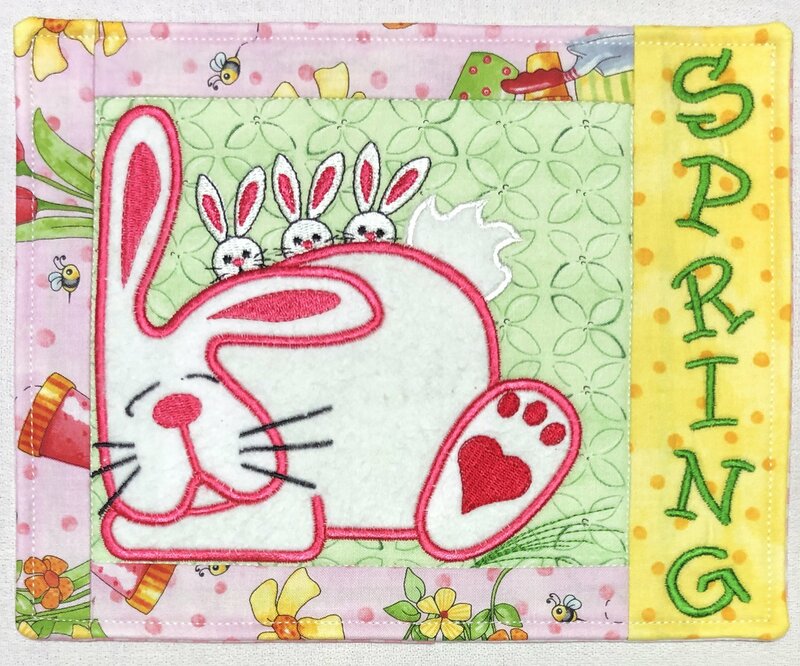 Each of our designs provides fun, fast, and easy-to-make projects that produce delightful quilted treasures for you and your loved ones to cherish for years to come. 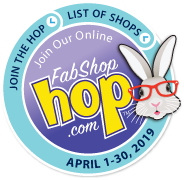 Join us starting April 1st for FabShop Hop!! 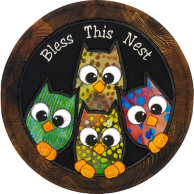 Our Embroidery designs are fast becoming everyones favorites with easy to follow instructions so that you count on a wonderful experience and beautiful outcome. We bring our designs to life with embroidery and applique all done in the hoop! Make sure you check out Desiree's 2019 ITH Mug Rug Club!! 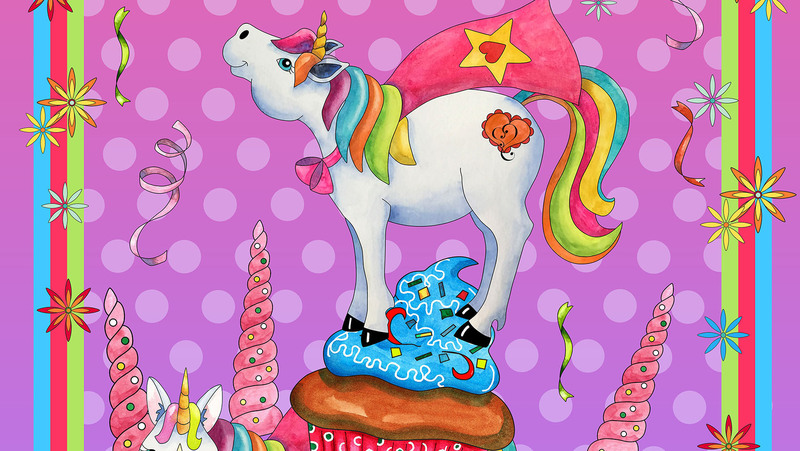 Get your exclusive designs directly into your inbox each month! Registration closes soon! 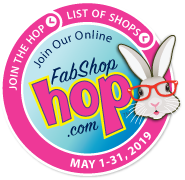 For your convenience, we provide automatic downloads and same or next day shipping to get you working on your next project as soon as possible. 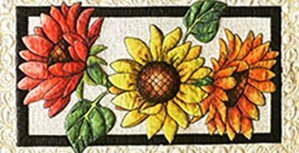 Our goal at Desiree's Designs is to be a leader in the quilting and embroidery industry by providing our customers and shops with outstanding products, designs and customer service. We specialize in friendly, personalized service, with a commitment to meet and exceed your expectations! 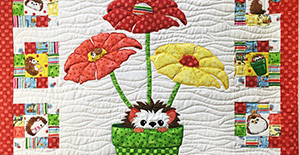 "Northwoods Neighbors" is in your favorite quilt shop NOW! In this fun class we will be using our Inktense pencils or bars to make some wonky portraits for an apron.